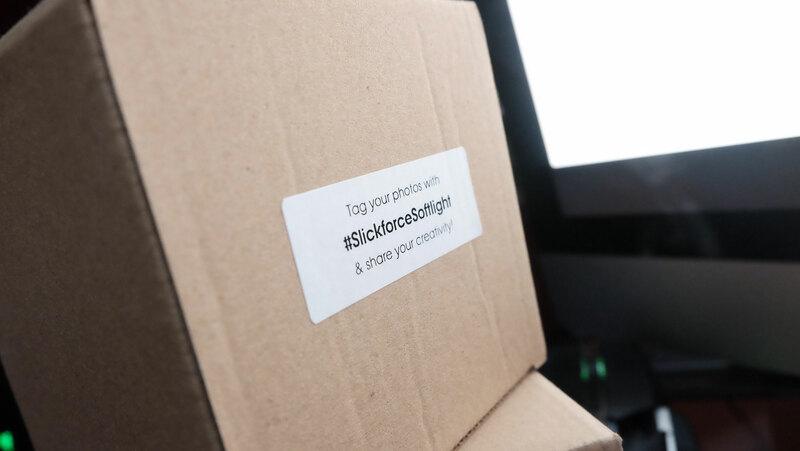 I received a very interesting email about a product that caters to toy and figure photographers called Slickforce Softlight. This is the first time I saw something that is marketed towards the art of toy and figure photography and it made me excited and curious at the same time. 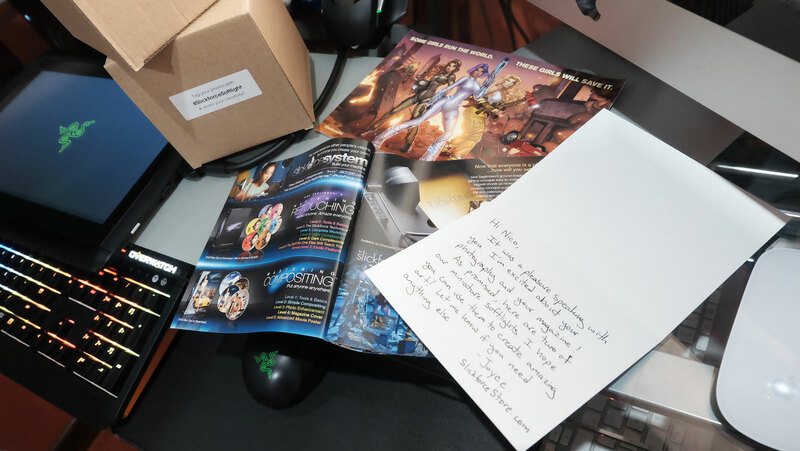 What made me more excited is the fact that the guys at Slickforce Studio is going to send me the actual product for free so that I could try it out! Obviously, the answer was a no brainer and I told them that I’m very much interested to try it out. They shipped the product that same day and I waited for the shipping info so that I can track it down. The package arrived roughly 2 weeks after and I was really excited to try it out. 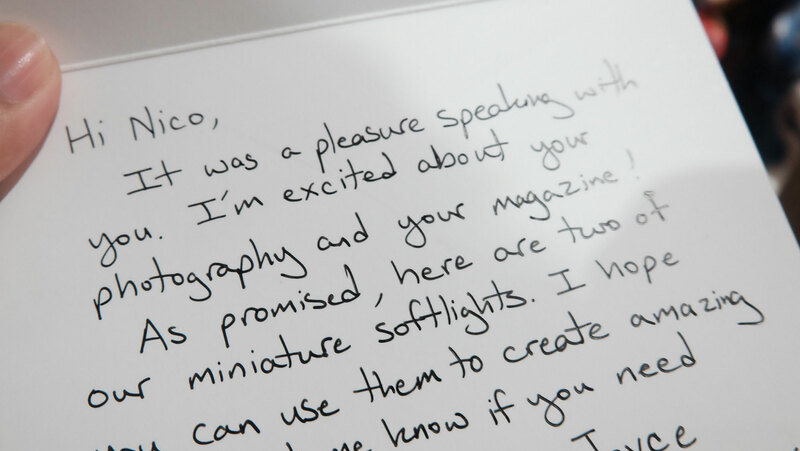 Package contains 2 pieces of the actual miniature softlight plus a very warming personal message from Joyce, the person who works at Slickforce Studio (Thanks Joyce!!!). It also contains a couple of product brochures the looks really interesting as well. I already tried it out on my figure photography and will post it on a separate entry, but based on my experience, this is a very nifty product. It works as advertised and it indeed gives you a “softlight” in your figure photography. What’s best about this product is it’s small and battery powered so that you can bring it anywhere and use it anytime :) Will post some of my test shots soon!